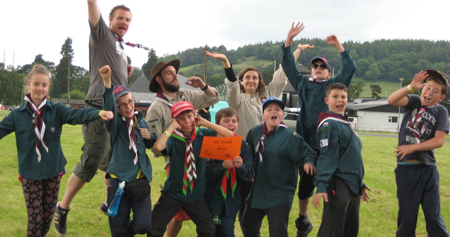 Welcome to the website of the 49th Cardiff (1st Rumney) Scout Group. If you are thinking of joining or are already a member, we hope this site will be useful to you. We provide 'everyday adventure' to young people aged 6 to 14 years old. 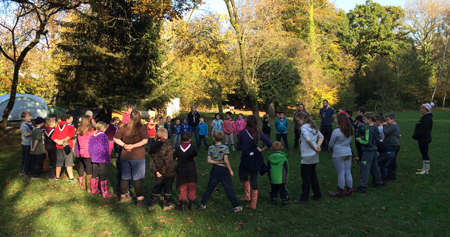 We do all this through a team of volunteers using the Scout method, which is 'learning by doing'. 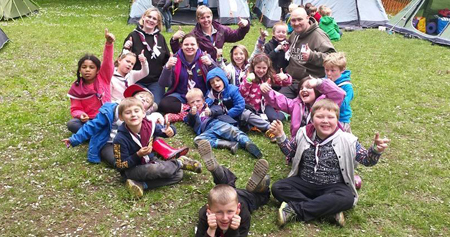 Some of the activities we do include; camping, climbing, shooting, rafting, craft, firelighting and many, many other exciting new adventures. 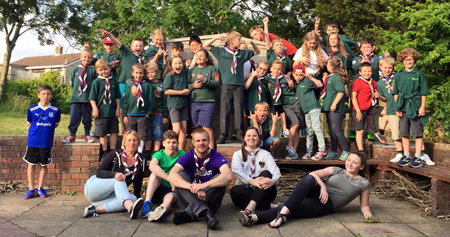 Every week we help some of the 450,000 young people in the UK who enjoy new adventures; to experience the outdoors and to interact with others.